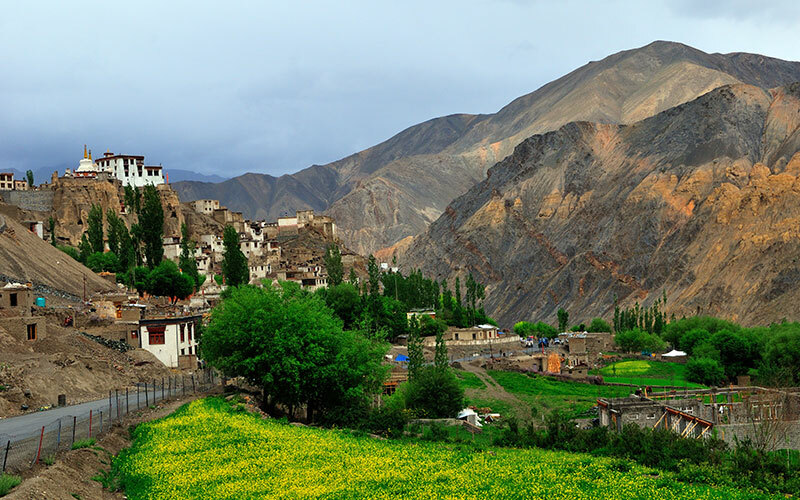 Located in the state of Jammu and Kashmir, Ladakh is a treasure trove of Tibetan Buddhist culture. The region is richly dispersed with a number of monasteries (gompas) from one corner to the other. Hemis monastery is the largest of all monasteries in Ladakh and host to the much popular Hemis festival which is celebrated here annually with great pomp and show. The Hemis festival is held for two days in early June, in dedication to the birth of Padmasambhava, who founded Tibetan Buddhism. The popularity of the Hemis monastery has reached far and wide due to the major annual celebrations that are organized here. For travellers, the Hemis festival is an excellent opportunity to dig into the very rich Tibetan-Buddhist culture. The festivities take place under the guidance of the head of the Hemis monastery. During the festival, locals from every nook and crevice of Ladakh arrive here, dressed in colourful apparels. Strikingly beautiful masquerades are organized while monks play different types of musical instruments. Bright brocade dresses, multi-hued outfits and tinted masks lend great beauty to the entire event of the Hemis festival. The slow-paced mask dance that's performed at the festival is also unique in its own sense. The mask dances, also referred to as chams, are a part and parcel of the Tantric tradition. 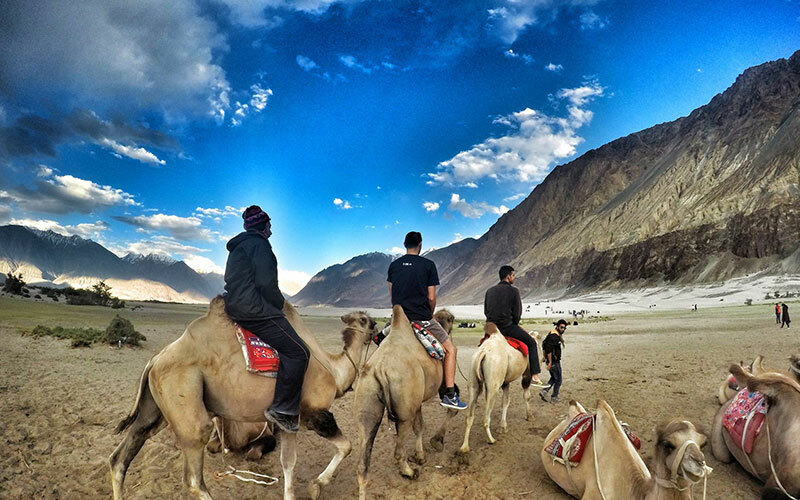 While participating in the Hemis Festival in Ladakh, you'll come across a unique experience. Additionally, you'll get a chance to savour a variety of local Ladakhi cuisines and enjoy adventurous yak safaris. 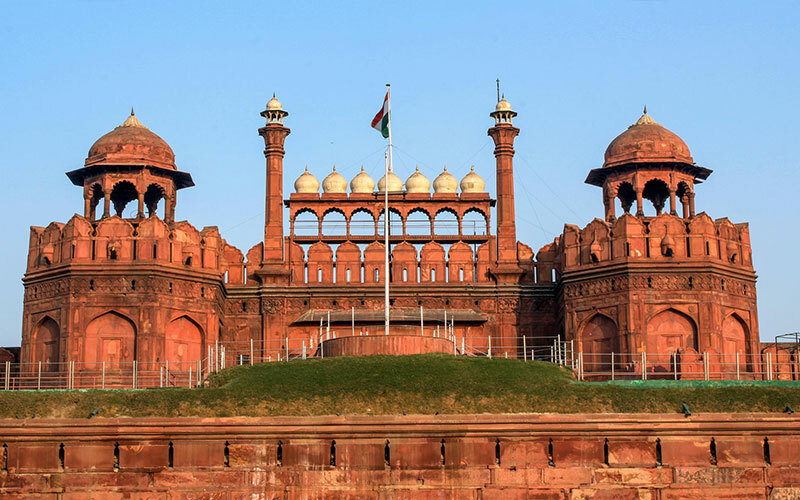 Today on reaching at Delhi airport, you will be received by our representative and assist to your pre-booked hotel. Following early breakfast, enjoy the second day of festival at the monastery. Enjoy watching the lamas dancing with the colourful dresses and masks, on the thumbs of drums. After attending dance festival, we proceed to visit the Shey and Thiksey Gompa. Thiksey Gompa reflect the Ladakh architecture, and housing many temples displaying many religious and interesting objects like Thangkas, swords and engraved pillars. Visit to Shey Palace, residence of the Ladakh King and his family. 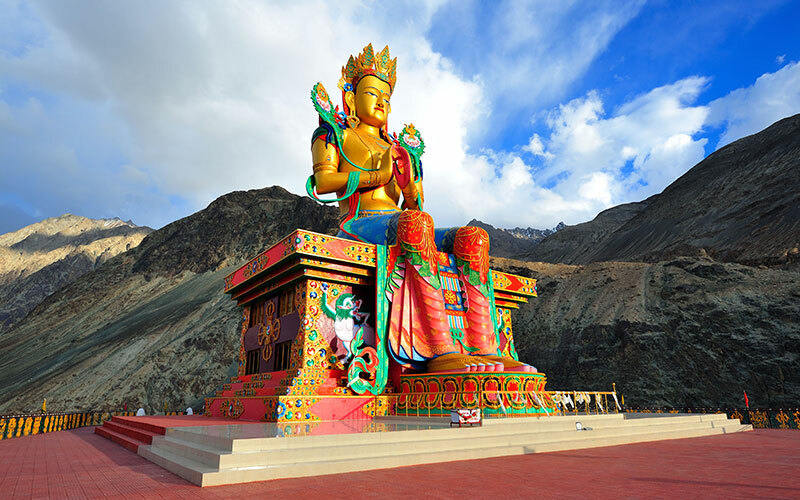 The place is famous for the Maitreya Buddha (Buddha of future) in meditation posture. After breakfast, visit Sumur monastery, which is 265 years old, next visit to Diskit providing the spectacular views of valley and known for the oldest Buddhist monastery situated on a hill top. From here, drive towards Hunder known for the bacterian camels and sand dunes. Dinner and overnight at camps at Nubra valley. Today after enjoying a leisure breakfast at Nubra, we will drive back to Leh. On reaching at Leh, check into your hotel and spend the time at Leh bazaar. Dinner and overnight at hotel in Leh. 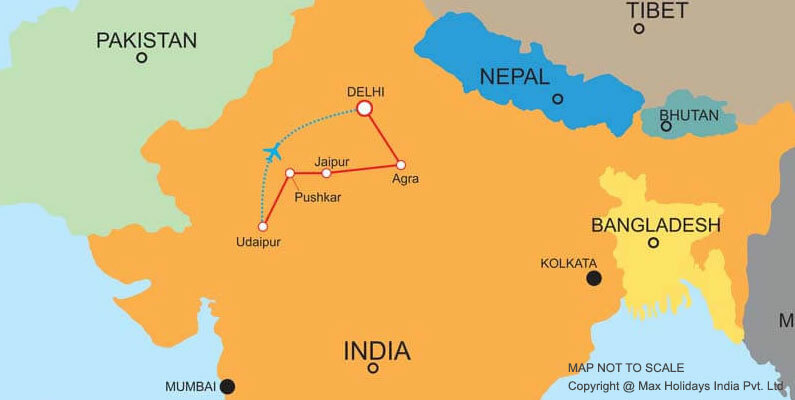 After breakfast, transfer to the Leh airport to board your flight to Delhi to connect your onward flight.